Hey! Who Moved My Bong? 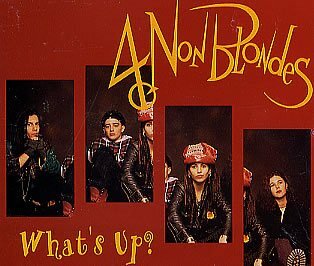 !, Parody Song Lyrics of 4 Non-Blondes, "What's Up? (Hey, What's Going On?)" Song Parodies -> "Hey! Who Moved My Bong?!" "What's Up? (Hey, What's Going On?)" "Hey! Who Moved My Bong?!" I say hey, Who moved my bong?! I said hey, Who moved my bong!? THIS is why you should always have an emergency backup hash pipe! Hey, won't you play another "Somebody dumped somebody's bong" song? 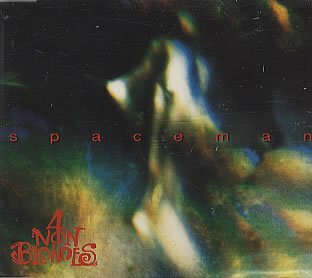 The address of this page is: http://www.amiright.com/parody/90s/4nonblondes0.shtml For help, see the examples of how to link to this page.